This was not well received by my parents who felt getting me to clean out the rabbit hutch was work enough and the book went to the shelf. 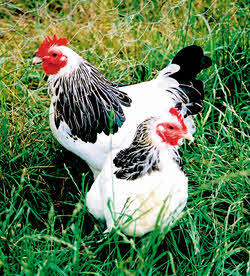 Then, in the 1970’s, I came back from a holiday in Wales with the Backyard Dairy Book and the Backyard Poultry Book. 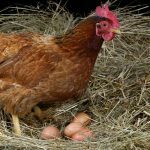 Dreams of a smallholding, milking the cow and eating eggs still warm fresh were not, sadly, to become reality although some backgarden chickens soon appeared to amaze the neighbours who loved the eggs. We lost Queen Charlie Chicken tonight. She had prolapsed badly and didn't respond to treatment. To be honest, it was really a forlorn hope. One of the three Charlie Browns has suffered a vent prolapse. This is very serious and we may well lose her if she doesn't respond to treatment. Val says I spoil the hens..
Val says I spoil the hens.. but she's the one who got them croissants for breakfast. Great fun followed when they ate them. 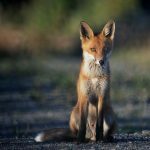 It's the Winter Solstice, shortest day of the year so time to wish you a Merry Christmas and a Happy New Year plus a little ramble on eggs. 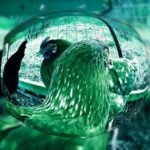 Bad weather, feeding greens, egg production business, blood spot eggs, sleeping in the nestbox and the joys of a reliable automatic door opener. 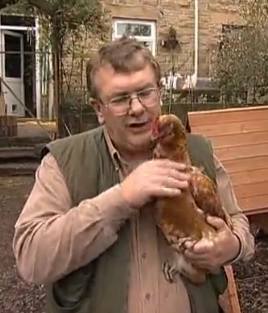 Fast-forward to a 14 years ago and I took on my allotment. Growing my own vegetables and actually becoming self-sufficient to a degree fanned the smouldering dream back into life. 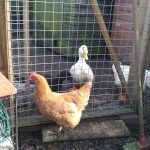 After this there was a bit of a battle with the local council, which resulted in permission to keep poultry on the allotment. Our small back garden wasn’t really suitable for a number of reasons but mainly our cats. It’s not that the cats would hunt the chickens but that the cats are phobic about large birds after living for three years by the seaside and being subject to attack by seagulls. Hence the great keeping chooks on the plot war with the authorities. Now we have the place in the country we dreamed of on our honeymoon and our grown-up daughter and her family live nearby to us in Wales. 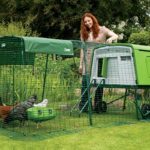 She’s quite an expert on home poultry keeping having had flocks of chickens, ducks and quail in her back yard in Yorkshire and so is now setting up our poultry enterprise on the smallholding. 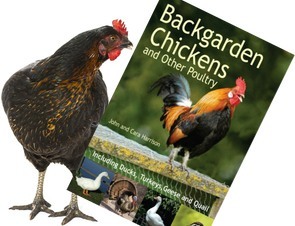 Between us we wrote the popular Backgarden Chickens and Other Poultry for people like us starting on the poultry keeping road. 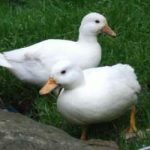 Because I kept getting asked ‘Where can I get some chickens?” I came up with the breeder’s lists to help both keepers and breeders. We’ve got 827 breeders listed now, split up by what they offer and where they are. So now you can find a local supplier. 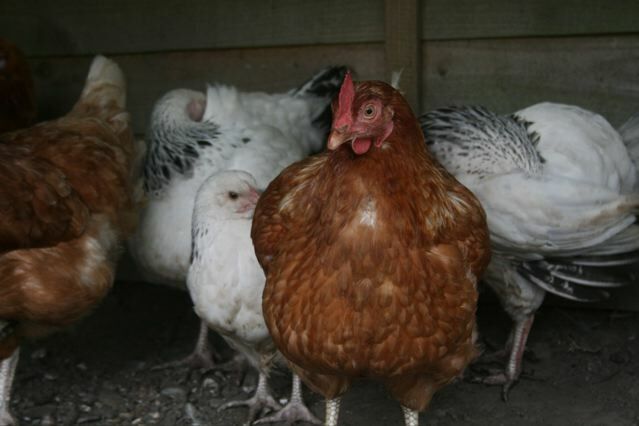 Can chickens see colour & can chickens see in the dark? 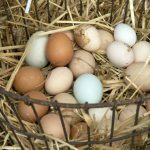 How many eggs will I get from a hen? 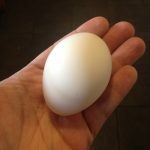 My hens have stopped laying eggs, why? 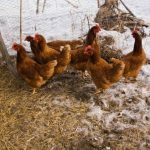 Winter Jobs Around the Hen House - Be Prepared!